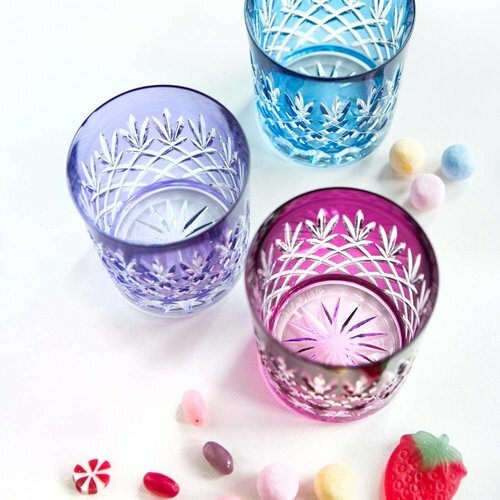 Gurasu crystal design style is varied. 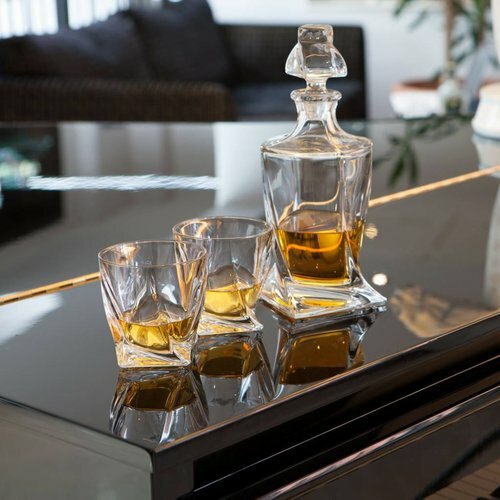 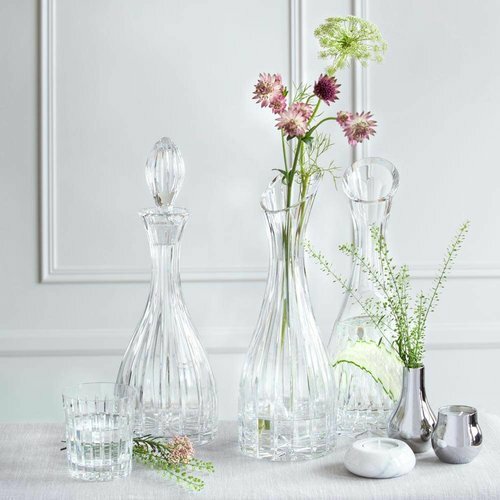 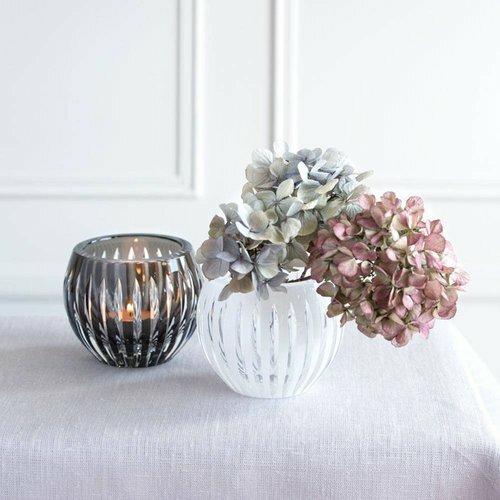 We love both traditional crystalware as much as we love modern. 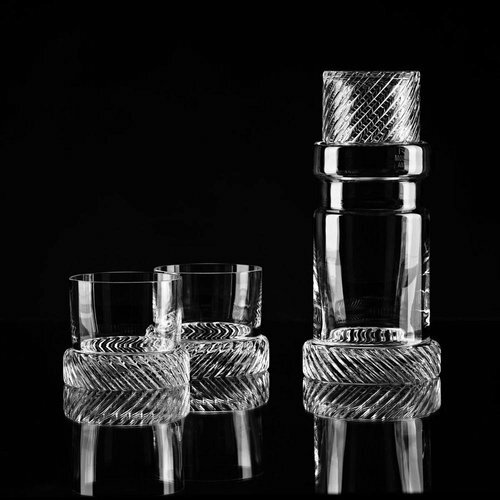 We collaborate with British designers and artists who wish to express their design aesthetics on the crystal.